Trekking in Tibet has it's own advantage. 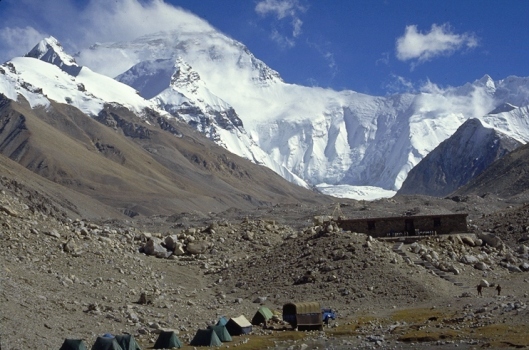 Travelers will experience the breath taking grandeur and beauty of nature on the Tibet. The best time for trekking is May to July and Sep. to October. August is rainy season. 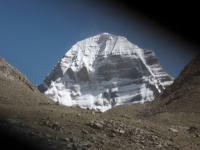 Popular trekking places includes Kailash, Rongbuk in Everest area, Namsto Lake, Ganden and Samye, Eastern Tibet, Kharta etc.